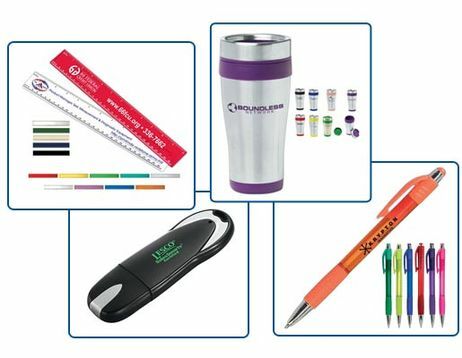 Often the final touch of any successful branding effort is the selection of the proper promotional items to help kick off an event, enhance foot traffic, or solidify your brand in the mind of your valued customer. 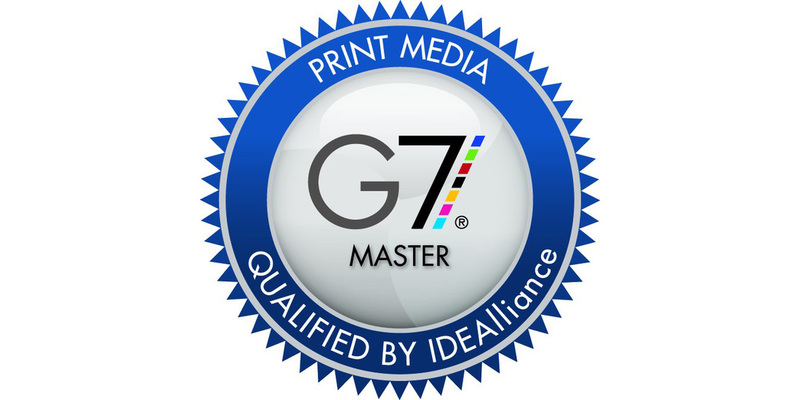 Adcolor has a staff dedicated to assisting you in locating the most appropriate, cost-effective, and brand-enhancing promotional products on the market. 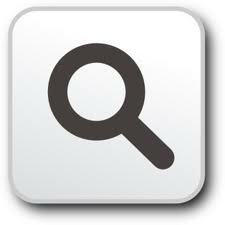 Type the name of what you are looking for in the search box and click on the magnifying glass to begin browsing.